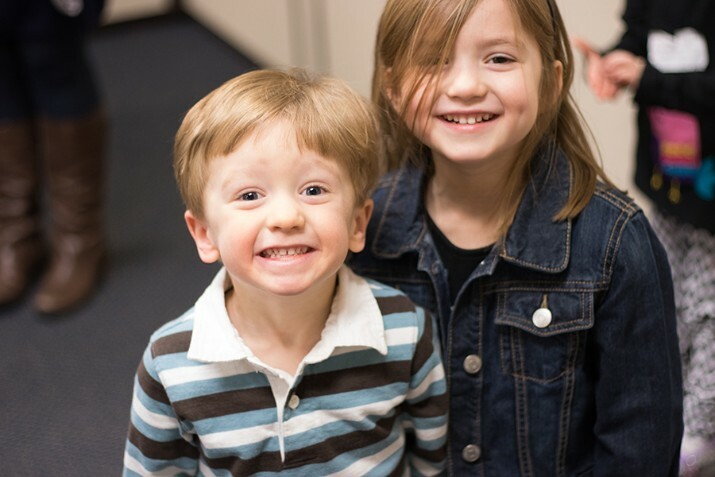 Highview Kids Ministry is designed solely for the purpose of helping children know, love, and follow Jesus. Our Kids Ministry is deeply committed to seeing kids reached with the gospel. We believe children are very capable of understanding the truths of the gospel and have the ability to repent of their sin and trust Christ for their salvation. 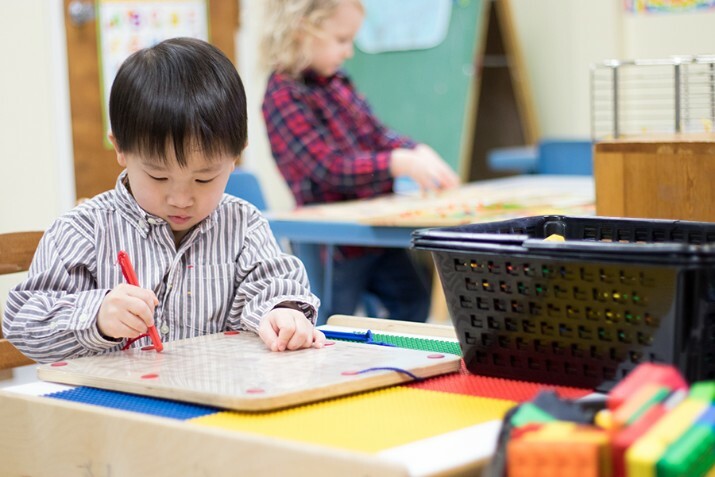 We believe in active and hands-on learning experiences with our busy preschoolers. 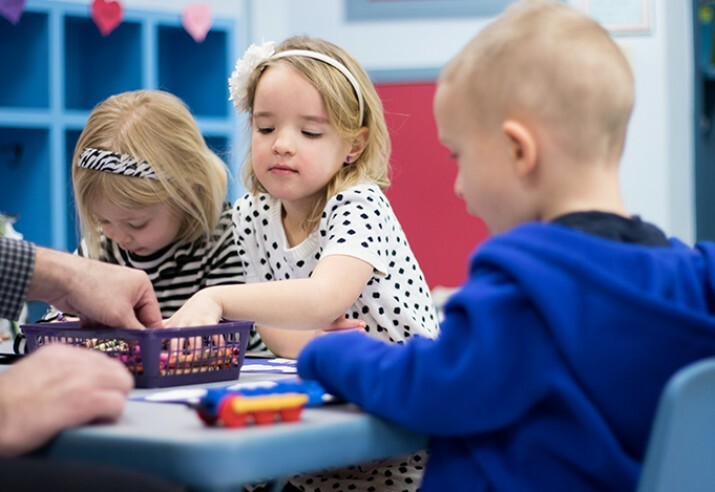 From the time they walk through the door, they will enjoy a variety of activities that center around their Bible Story for the day. Children will participate in learning activities, crafts, music, games, and more as they learn about Jesus’ love for them. Preschoolers are invited to stay for continued learning as their parents attend worship. Our Elementary Kids are studying through the Bible each week using a gospel-centered curriculum called The Gospel Project. This chronological study helps kids understand the entire narrative of Scripture and how each story points to our Savior. During the hour, they will attend a large group Kids’ Worship time where they will experience a dynamic time of music and song and watch an animated video of their Bible story for the day. E-mail kids@highview.org or contact one of our Kids Ministry team members with any other questions. We have taken steps to ensure that your children will have good, safe fun learning about Jesus in our Kids Ministry area. All of our volunteers are required to pass a background check before they can begin serving. Each of our campuses is served by a Medical + Security Team, consisting of professionals (doctors, nurses, law enforcement) and volunteers, devoted to preserving the welfare of our church family on Sunday mornings & Wednesday nights. When children are checked into a classroom, parents fill out an identification sticker. The corresponding stub to the child's identification sticker must be presented to sign a child out of his or her classroom. If you have any concerns about the safety and health of your child, feel free to contact one of our staff members. We realize that children may have food or environmental allergies ranging from mild to severe. Children's identification stickers (filled out by parents) indicate if they have any allergies that require special attention. All of our classrooms are peanut-free.